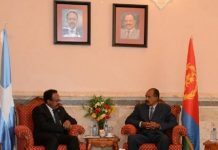 Mogadishu, 30 January 2019 – H.E. President Mohamed Abdullahi Mohamed and H.E. 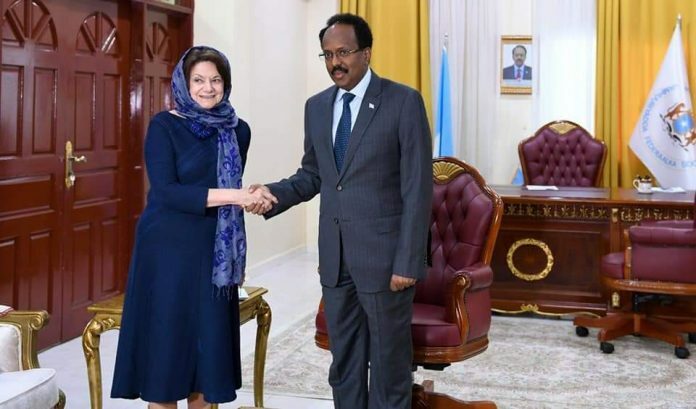 Prime Minister Hassan Ali Khaire today welcomed the United Nations Under-Secretary-General for Political and Peacebuilding Affairs Rosemary DiCarlo to Mogadishu. 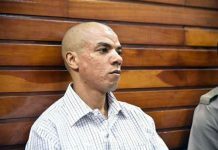 They held open, cordial, and frank discussions while committing to strengthen the relationship between the Federal Government of Somalia (FGS) and the United Nations (UN). The President, Prime Minister and the Under-Secretary-General discussed practical measures for the FGS and the United Nations to work more closely together for the benefit of all Somali people and to support Somalia’s state building and peacebuilding priorities. The Prime Minister, for his part, underscored the FGS’ high regard for the work of the United Nations of which Somalia is a proud member, and emphasised Somalia’s commitment to its international obligations and membership. The Prime Minister also made emphasis on the UN’s critical role in Somalia and thanked the organisation for its contribution to Somalia’s path from conflict to stability and growth. The Somali leaders expressed their sympathy and solidarity with the United Nations in the wake of the attack on the UN compound on 1 January 2019. They reiterated their commitment to enhance the security and safety of UN personnel.